2020 is going to be the most popular year to get married since the year 2000! So don't delay to save your date! 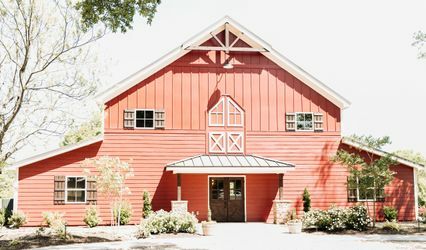 Mill Creek Venue is a hidden gem in Griffin, Georgia. 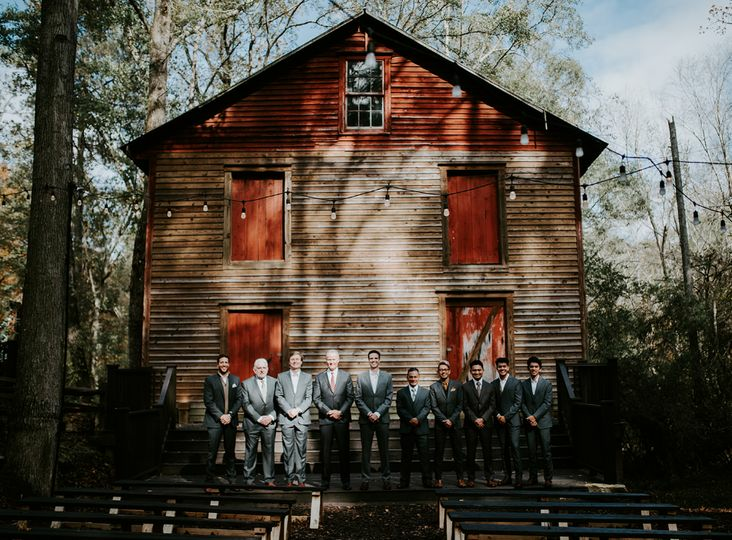 The venue has a historical grist mill and flowing creek that you are sure to fall in love with! Upon touring, you will be in awe with the properties photo opportunities, lighting and open air pavilion that overlooks the creek! 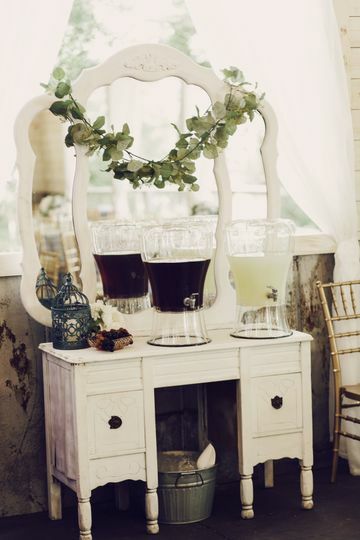 Absolutely perfect for your reception. The large bridal house is a dream come true with a beautiful window room, chalkboard backdrop, 5 makeup stations, a private loft along with the a large decor room filled with everything you need to create your vision! Yes, we have parking and guest restrooms! 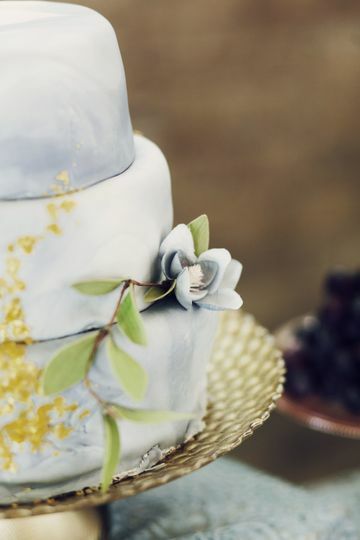 Options are endless with Alabaster Box Event Creations at Mill Creek Venue in Griffin, Georgia. 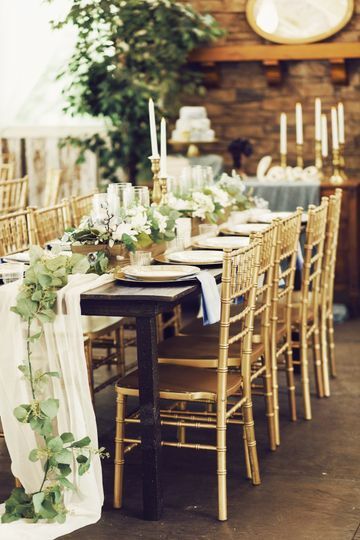 Did you know the average 100 guest wedding cost in the Atlanta area is $21,425 to $32,205? Nationally, the average cost is $25,764 to $33,391! In Griffin the average cost is $16,423. 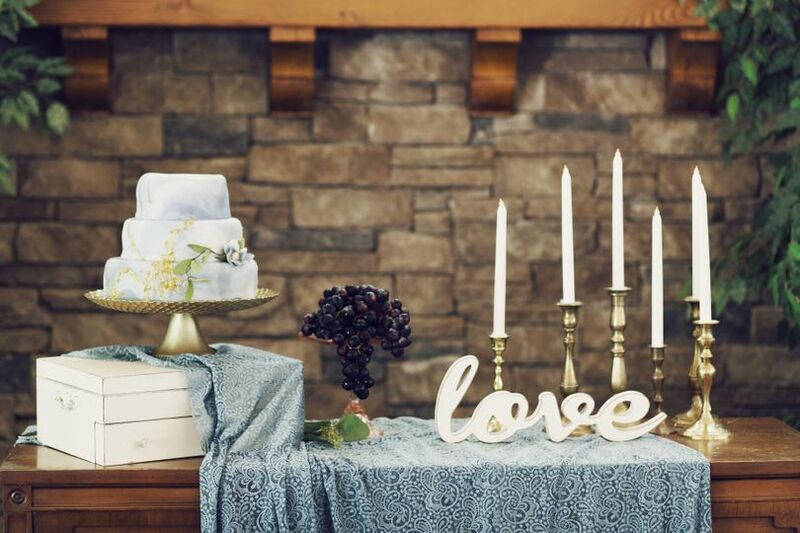 Alabaster Box Event Creations offers DIY, Custom & All-Inclusive packages all in which include the use of Mill Creek Venue, the bridal house, private loft, our tables, chairs, benches, decor, florals, greenery, signs, accent pieces and linens. We tell our couples don't buy anything until you ask if we have it. The average cost of our packages range from $5995 to $12,995 depending on choices and guest count. The average guest count is 100. REQUEST tour and to discuss you day call 678-480-0135. 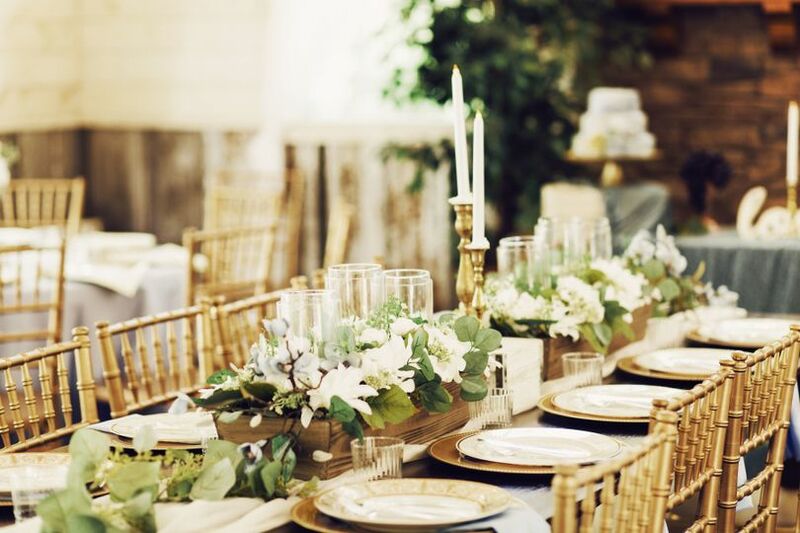 We also offer popup & mini weddings, rehearsal dinners, bridal showers and more. Ask for details. 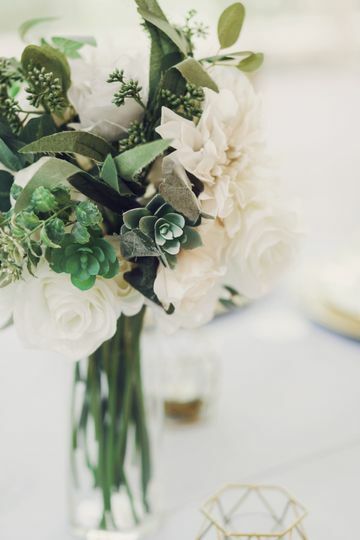 Short notice weddings make the best weddings! 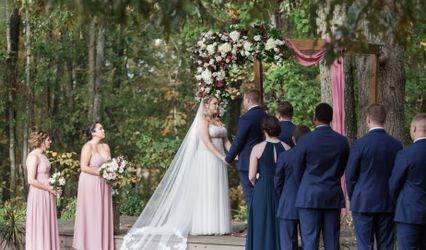 Why they are super exciting!Want to get married in 2019 we have 2 spring, 2 summer and 1 fall discounted dates available for those who are ready to get married now! My son and his wife's wedding at Mill Creek Venue was amazing! Jodie McDonald is the best! 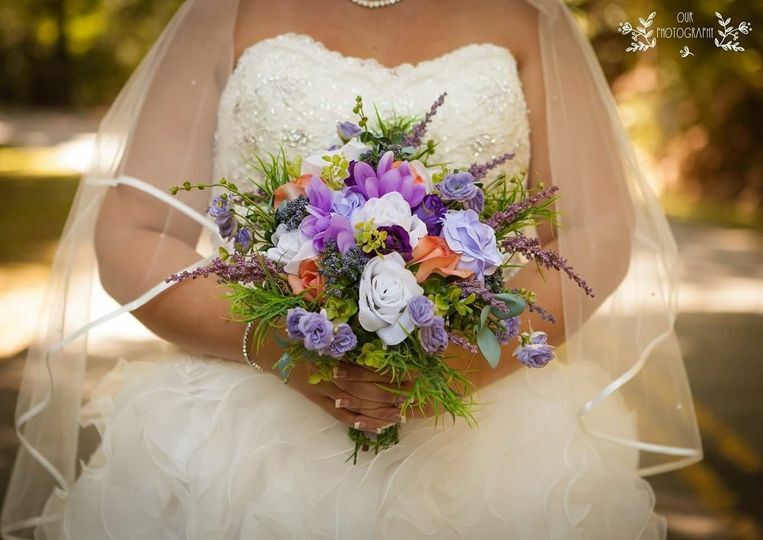 She went above and beyond to help make their day run smoothly and stress-free! 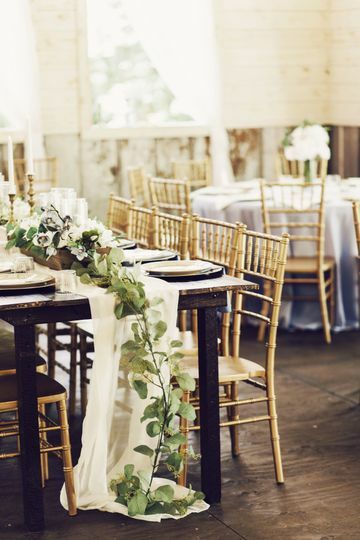 If you are looking for a GORGEOUS, rustic-romantic venue, look no further! Beautiful venue and so many choices for your ceremony, Jodie is an amazing person to work with on your special day!!! 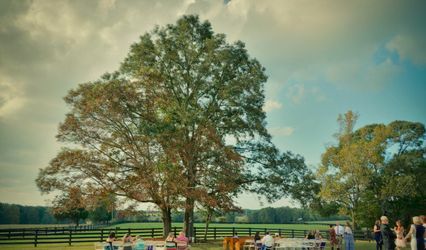 Looking for a unique outdoor wedding venue with excellent staff, beautiful decor and friendly/helpful/professional coordination of your special day...look no further! 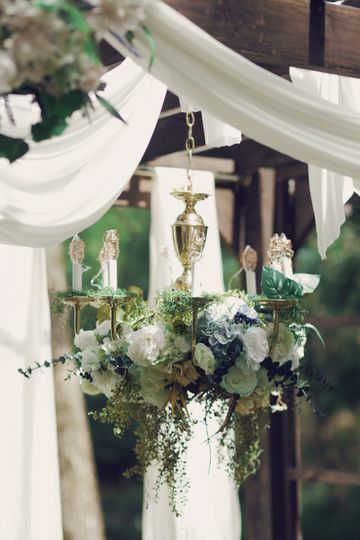 Several outdoor locations to hold your ceremony around the venue. 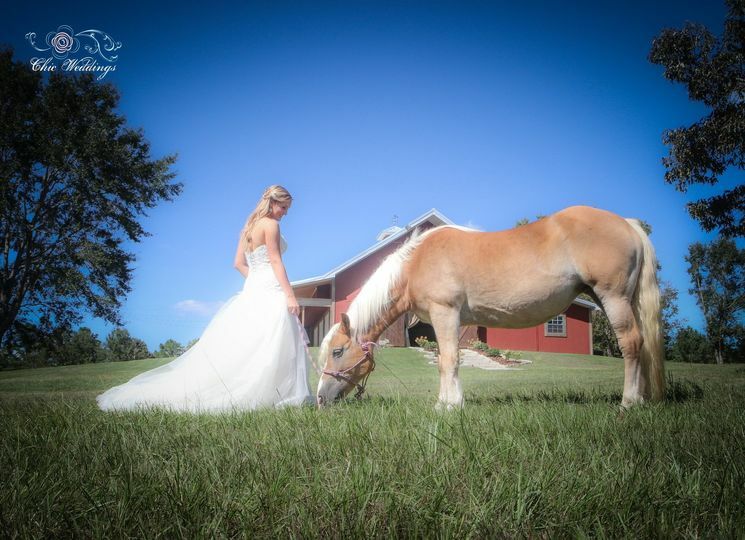 I HIGHLY recommend Mill Creek and Alabaster Box for your special day! !